Driving on busy dual carriage ways can be very tricky for new drivers. In this video Sasa will teach you how to keep up with traffic, stay a safe distance from the car in front. And what to do before you move or change lanes. Why not try us out with one of our introductory driving lesson in Clapham for only £10 also covering the areas of Tooting and Battersea. London Driving Schoool (LDS) Website and Social Media Manager www.london-driving-school.co.uk The home of the best driving instructors in London. GET A FREE CALL BACK - And Get Your First Driving Lesson Only £10. That’s right! Get your first driving lesson in London for only £10* - *Note – This is a full 1 hour beginners driving lesson and is designed for in-experienced, new and beginner drivers only. 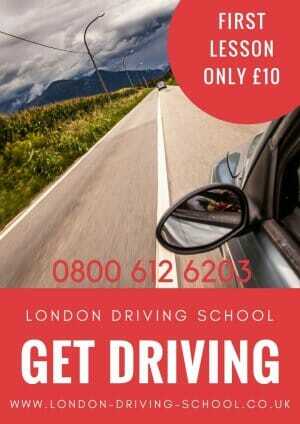 CALL THE NO.1 LONDON DRIVING SCHOOL TODAY ON 0800 612 6203.